Mary Quinn is back. This time as Mark Quinn, a young apprentice builder working on the site of the Houses of Parliament. She’s there at the behest of The Agency, the all-female detective unit operating out of Miss Scrimshaw’s Academy for Girls, investigating the suspicious death at the clock tower at the soon-to-be-completed Houses of Parliament. Mary chops off her hair, binds her chest and pulls on the trousers in order to play a young lad working at a construction site. Sounds easy enough but this is Victorian London. And unfortunately for Mary, it brings back bad memories from her childhood, mired in poverty, having to pretend to be a boy in order to survive living on the streets on her own. The murder-mystery, to be honest, isn’t very intriguing, and in the end, I wasn’t all that interested in who did what and why. Instead, the circumstances Mary finds herself in, and the new characters she meets as a result of the investigation are what make the story work. Young Peter Jenkins, her fellow apprentice, who is at first suspicious of Mark/Mary but warms up to him/her. Intrepid (or just plain busybody) newspaper reporter Octavius Jones is an interesting addition to the cast as he snoops around and annoys Mary, and hopefully will appear in future books. And then there is James Easton, who was in the first book, and stirred up her Mary’s love interest. He’s a little different now, after a stay in India impaired his health, but he’s still quite charming and his interest in Mary continues, although he’s not quite sure what she’s doing playing a boy at a construction site. And the two of them, while attracted to each other, aren’t quite sure what to make of it. What he, and almost everyone else, doesn’t realize is that Mary Quinn is hiding her true background. That she is half-Chinese. It’s something that was revealed in the first book, so hopefully that’s not really a spoiler for you! It is something she muses on now and then, especially since one of the servants at the el cheapo boarding house she’s staying at while undercover is Chinese. Perhaps Lee will bring it up again in other books in the series – The Traitor in the Tunnel or Rivals in the City? I think it’s great to have a mixed-race character (although she’s unwilling to reveal her Chinese side to anyone at this point of time) in a book set in the Victorian era. There is such potential for this and while I’m perhaps a little disappointed that Lee chose not to dig into it in this second book, I’m looking forward to seeing what she does with this in future books. The Body at the Tower was a solid second book of the Mary Quinn series. Some historical fiction, some detective/spy work going on, and a brewing love affair with hints of more to come. Y S Lee was born in Singapore, raised in Vancouver and Toronto, and lived for a spell in England. 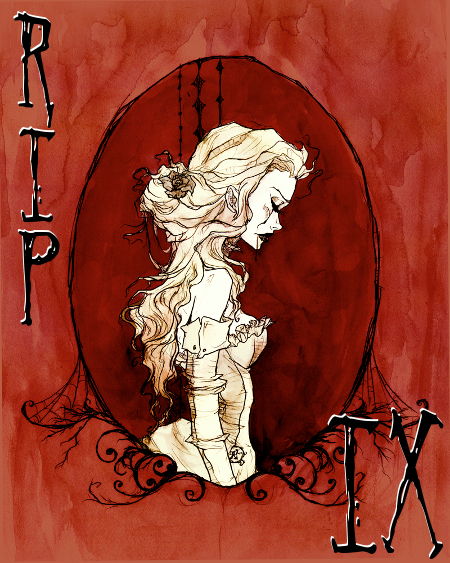 As she completed her PhD in Victorian literature and culture, she began to research a story about a girl detective in 1850s London. 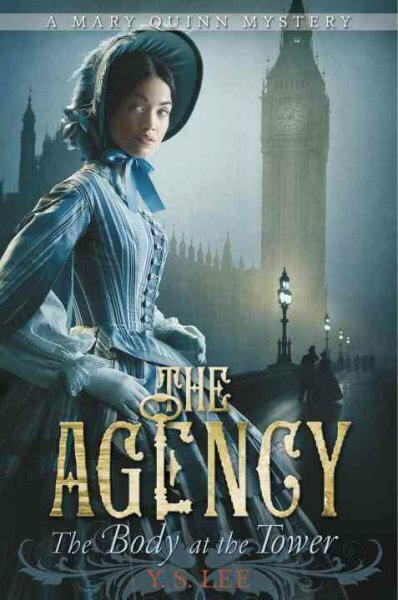 The result was her debut novel, The Agency: A Spy in the House. This won the Canadian Children’s Book Centre’s inaugural John Spray Mystery Award in 2011. I read the first book in this series and liked it, but not enough to continue on with it. I wonder if I would enjoy later books more as the race thing becomes more of an issue for her vs just going back and forth in a heated quasi-romance with the guy. I have read the first book as well and really enjoyed it. It is beyond time for me to finally pick this book up. Glad to hear that you enjoyed it so much! It was a fun series!